Hollie is our Icelandic Experience Winner! 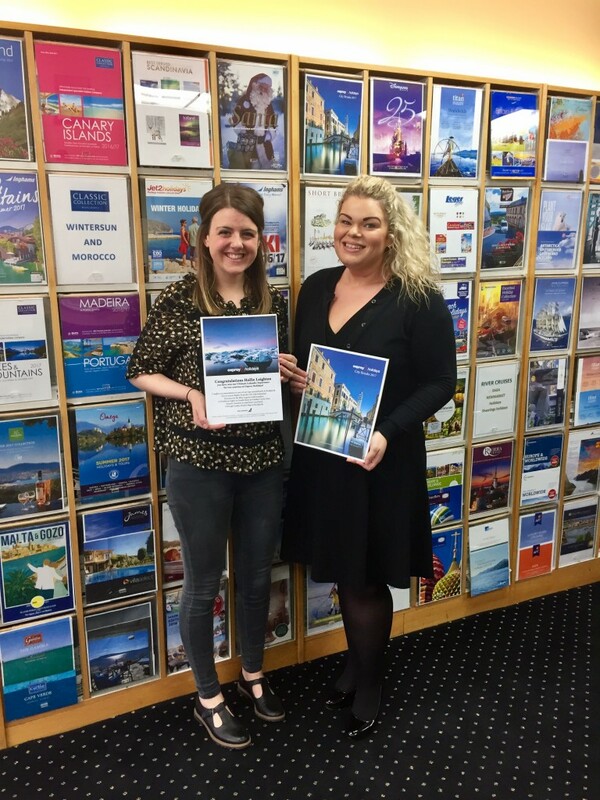 Congratulations to Hollie Leighton from Spa Travel in Wetherby! After completing her booking and entering via email Hollie’s winning entry was chosen at random. She has won our ‘Ultimate Icelandic Experience’ in conjunction with Icelandair. This amazing prices includes direct return flights with Icelandair, two night accommodation in Reykjavik, a trip to the Blue Lagoon, a Northern Lights or Golden Circle Tour, private airport transfers and a Rough Guide Pocket Map to Reykjavik! The Ultimate Icelandic competition ran throughout January and February for all bookings made during that time. We received a record number of entries and overall helped increase bookings – a great start to 2017! A massive thanks to all of the agents that took part in the competition!